China's GAC Motor first made its main-floor debut at the 2017 Detroit Auto Show. Now, in its third year, the automaker came to Detroit to show off a brand new concept. 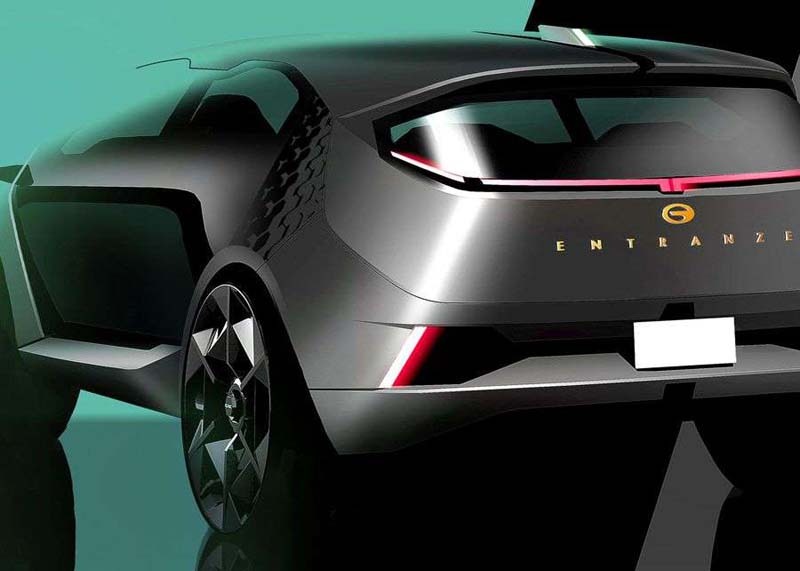 GAC Motor on Monday unveiled its Entranze EV concept at the 2019 Detroit Auto Show. Loaded with the kind of tech you expect in a concept these days, GAC created this seven seater with the great American road trip in mind. 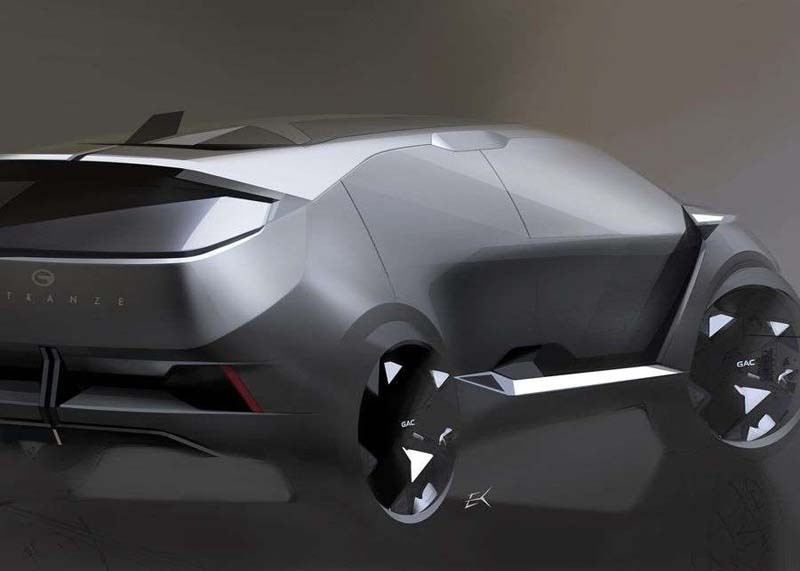 The Entranze looks similar to Chrysler's Portal minivan concept from CES 2017. The front lights follow the form of the front end closely, while the rear lights are tucked up under the glass. There are some big ol' openings on the sides that make ingress and egress a breeze. Since the Entranze is electric, there's no internal combustion engine to take up a bunch of space. And the wheels are pushed to the extreme ends of the body, allowing for even more space inside the vehicle. The interior is the focus of this concept. 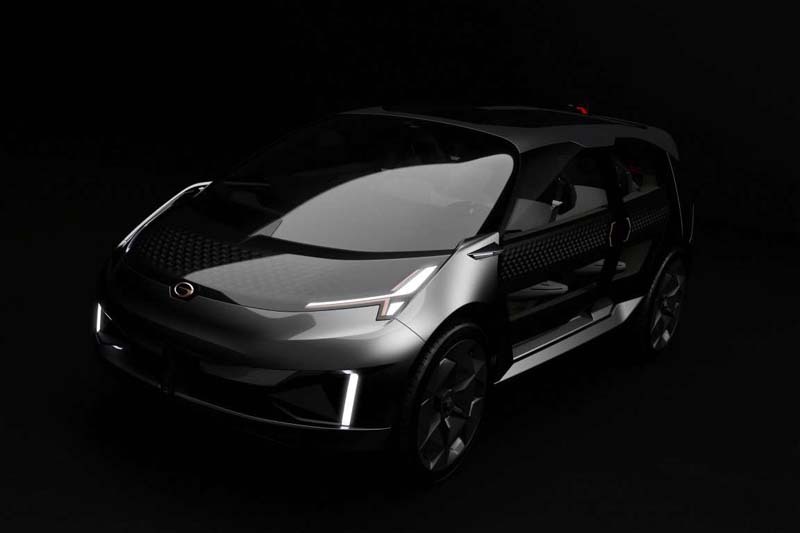 Since it's woke to use environmentally friendly materials in 2019, GAC claims the Entranze's interior is made from more than 90 percent sustainable materials, including cork. The interior's 3+2+2 configuration is atypical, but you'll never hear me gripe about a front bench seat. The rocker panels on the side unfurl into steps, but they can also act as benches for just hangin' out on the roadside. The interior looks like a work of art, with interesting blends of materials, colors and textures. The tech isn't anything to shake a stick at, either. There are OLED screens all over the darn place -- there are two little screens flanking the steering wheel, two screens at each front corner and a massive screen directly in front of the passenger. 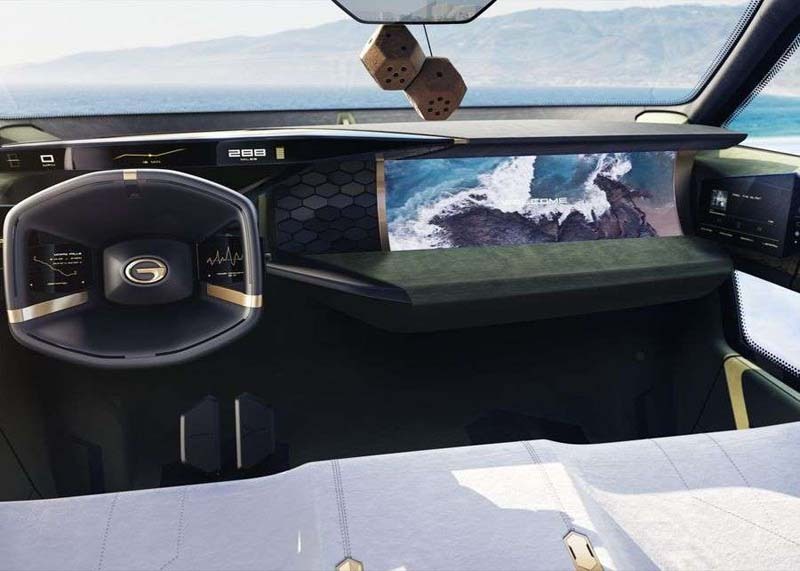 Those screens will be necessary to keep boredom at bay because, like many newfangled concepts, the Entranze is also capable of autonomous driving. 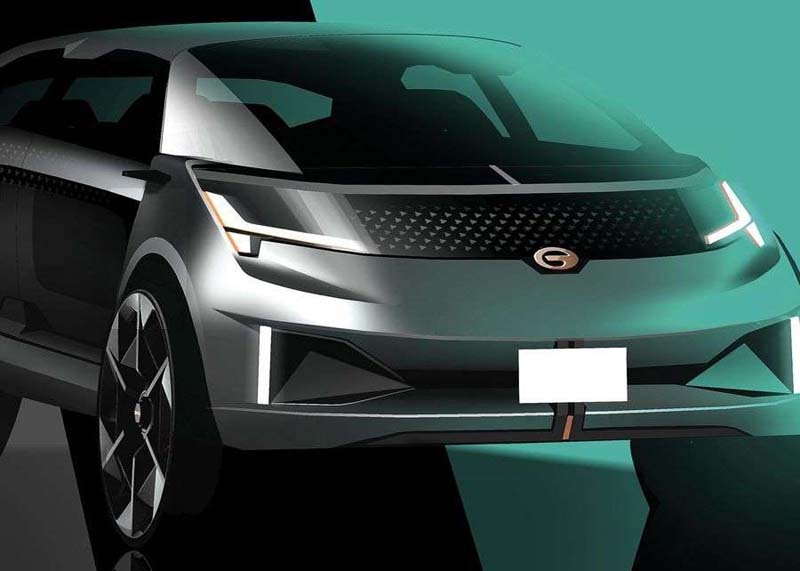 While the Entranze is unlikely to make it to production, at least without a slew of changes, GAC does intend to bring its products to the US. However, it's unclear when that will actually happen. Nevertheless, it's nice to have some extra eye candy in Detroit.